The European Hematology Association (EHA) has already opened the Fellowship Application and Registration process by providing 60 free congress registrations for leaders of hematology patient organisations. 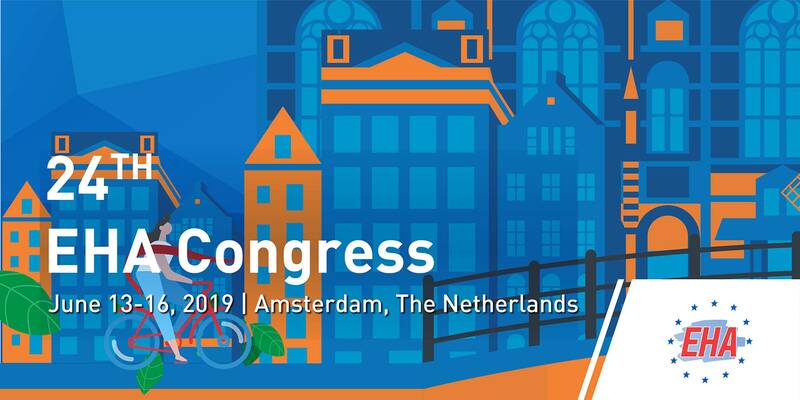 This year, EHA has increased their fellowship and is offering an additional 10 fellowships, to provide patient advocates the opportunity to attend the 24th annual EHA congress which is taking place in Amsterdam from June 13-16, 2019. If you are a representative of a CML patient organisation interested in attending this Congress, you have the possibility to apply for an EHA Fellowship and attend the 24th EHA Congress HERE. 25A19E09 (UK/Ireland pack, English language, 30 tablets á 15mg, Expiry date 10/2020). PR0834170 (German pack, German language, 30 tablets á 45 mg, Expiry date 06/2020). The WHO page which is available in English, French, Russian and Spanish provides photos of the packages and pill bottles so patients can find the batch numbers. The WHO page has not yet been updated on the third falsified pack, which is expected those days. No UK/Ireland ORIGINAL product has been produced by the manufacturers Incyte/Takeda that carries those batch numbers in languages from those countries and with these languages. Products with the above batch numbers, country and language are most likely falsified. In case of PR072875, the counterfeiters used this genuine lot number originally issued on a German ICLUSIG box and created a falsified UK packaging. In case of 25A19E09 and PR0834170, no original products were manufactured wih those batch numbers. Free EHA congress registrations for CML patient organisations representatives: Deadline 27 February 2018! 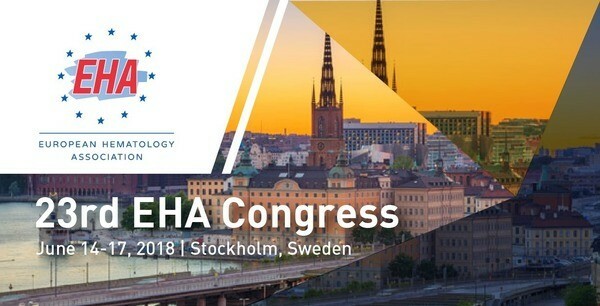 Again this year, the European Hematology Association (EHA) is providing around 50 free congress registrations for leaders of hematology patient organisations, to give patient advocates the opportunity to attend the 23rd annual EHA congress which is taking place in Stockholm from June 14-17, 2018. 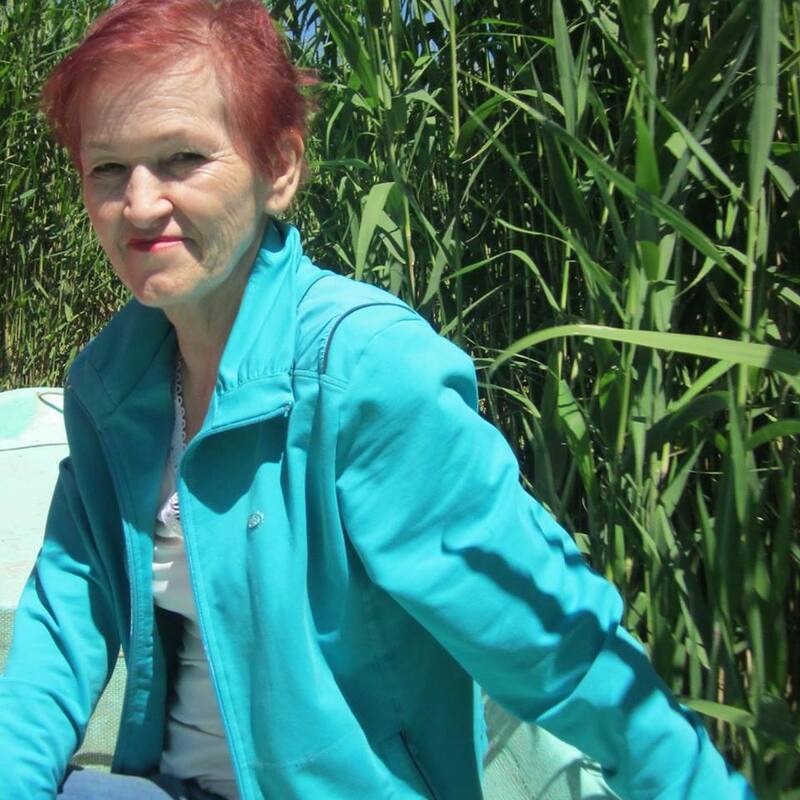 Our hearts go out to Kazakhstan and members of the Association of Patients with Hemoblastoses and especially to the family of Lyubov Mizinova who has passed away this month. We have lost a dear friend and valued patient advocate. Lyubov Mizinova was the President of the long-running organisation in Kazakhstan and our member for many years. She was a commendable CML advocate who was active in both Kazakhstan and part of the CML Advocates Network many years. We all are very proud of every single CML patient advocate who dedicates time, resources, skills and love to the CML community worldwide. 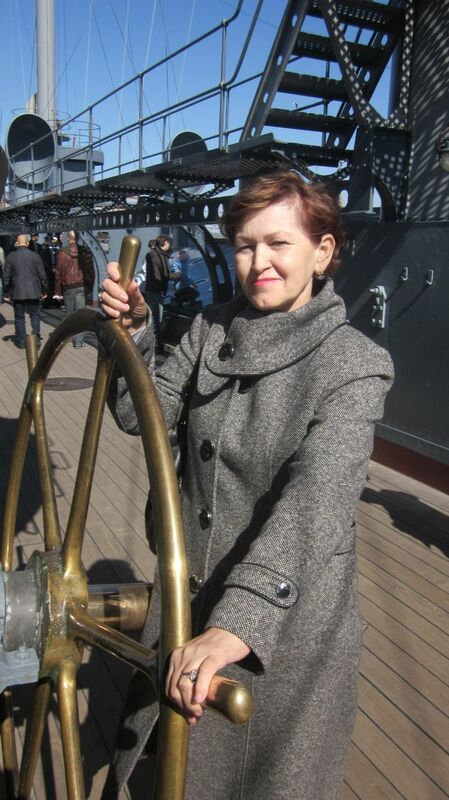 We will all miss Lyubov very much and her loss will be felt by the CML community. Our thoughts and prayers are with Mrs Mizinova's family at this time. 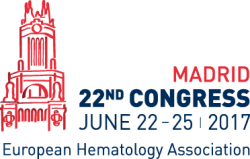 The European Hematology Association’s (EHA) Annual Congress was held in Madrid, Spain on 22-25 June 2017. More than 10.000 hematology professionals from around the world gathered and discussed the latest developments in hematology research and clinical practice. For the last 7 years, EHA together with its EHA Patient Organisations Workgroup, have conducted Patient Advocacy Sessions within the Scientific Programme of the EHA Congress. With its Patient Advocacy Track, EHA Fellowship Programme, Capacity Building Programme for Patient Advocates, the EHA is one of the leading medical societies in terms of patient involvement in its congress. EHA presentations available in this article. The 2017 American Society of Clinical Oncology (ASCO) Annual Meeting were taking place June 2–6 in Chicago and our cofounder Jan Geissler has collected all the highlights of this important meeting for chronic myeloid leukemia community. In the recent past, not only hematologists but also patient groups have expressed their concern that "stopping CML therapy out in the field" may lead to bad practice by doctors not following expert recommendations, and have suggested stopping TKI therapy should only be done in clinical trials. Of course, especially after NCCN has updated its CML guideline and has given guidance on stopping treatment despite the prematurity of data, we could expect that this would be largely ignored out in the field. So here is Jan Geissler's shock poster at #ASCO17: The high arts of CML therapy and the sad reality - we need to be grateful for investigators spelling it out so clearly. He is shocked, as his gut feeling about bad practice is now supported by data. Free EHA congress registrations for representatives of haematology patient organizations: Deadline 29 April 2017! An agency of the United States Department of Health and Human services. The FDA is responsible for protecting and promoting public health through the regulation and supervision of food and drugs.